Leading the way for Top Stories this week was undoubtedly the Jordan Brand and their slue of planned drops over the next two months. Highlighted by one of the most anticipated releases of the year – the Air Jordan 6 “Infrared” – the Jumpman will have sneakers for old school fans, the younger generation, and women’s exclusive iterations. Beyond that, legendary Japanese streetwear titan BAPE unveiled their entire adidas Super Bowl collection that includes two highly-anticipated Ultra Boosts as well as a bevy of football gear, apparel, and accessories. 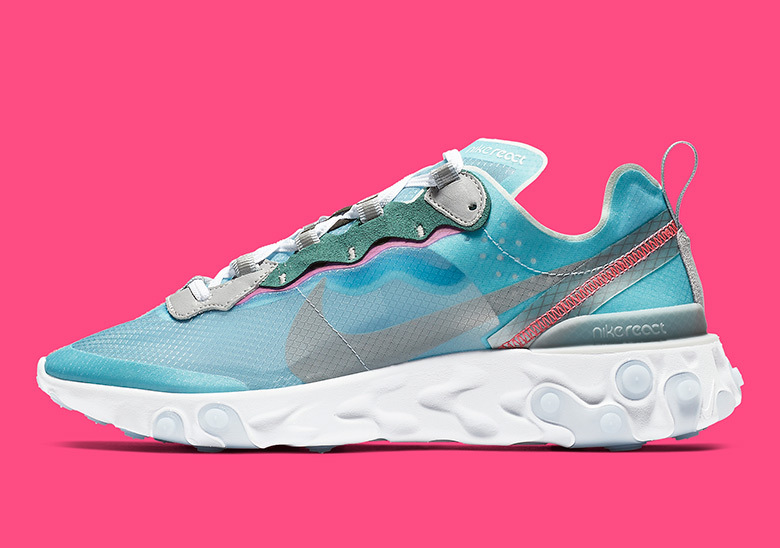 As far as the Swoosh was concerned, the already-iconic React Element 87 is set to return with South Beach vibes, and a pair of Floral Foams are set to drop on Valentine’s Day. 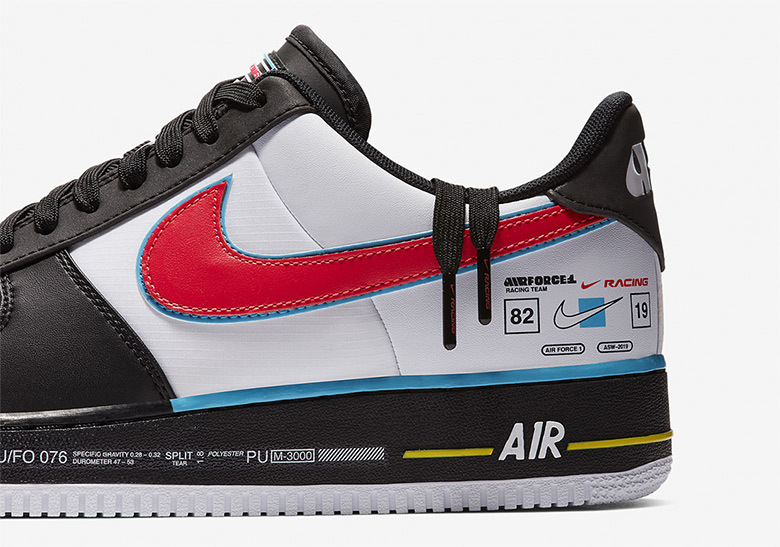 Finally, with All-Star Weekend 2019 just a few weeks away, we got a preview of what is to be expected including Kyrie 5 designed by ROKIT and a Charlotte Motor Speedway-inspired Air Force 1. For all of that and much more, check out the rest of this week’s top stories below. 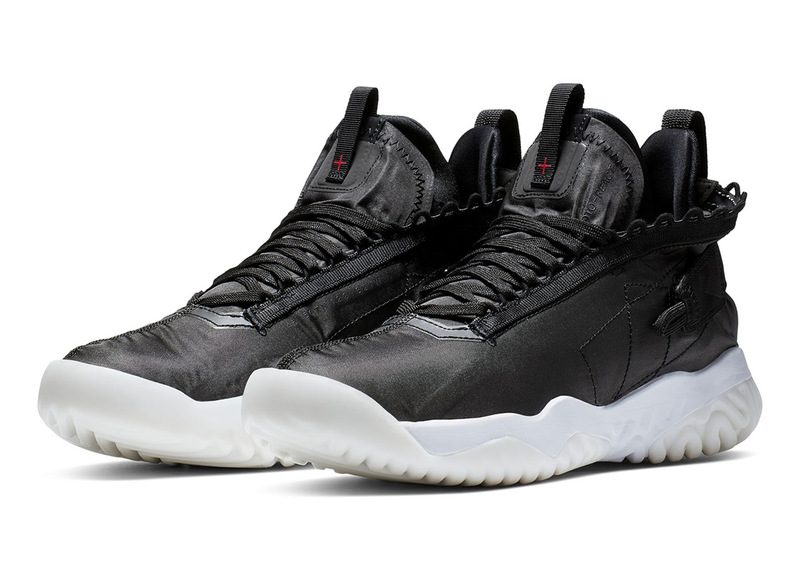 The Jumpman has plenty of heat for you to pick up in February and March this year. 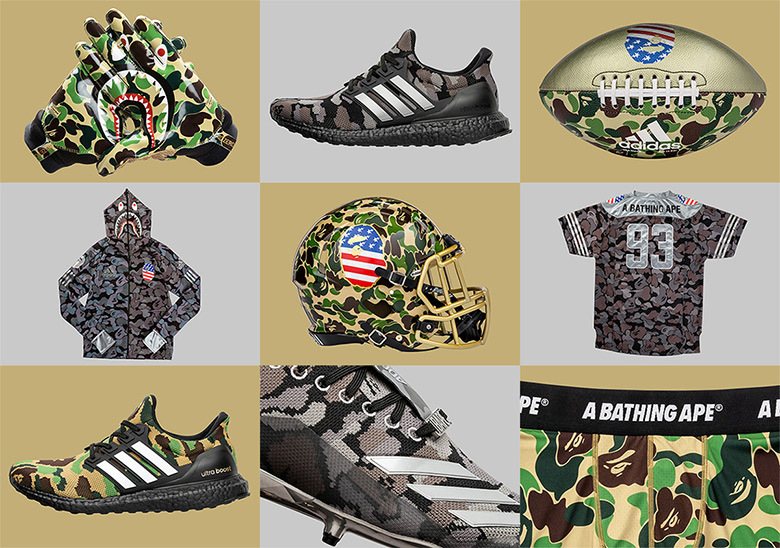 BAPE and adidas team up on everything from a duo of Ultra Boosts to a $600 football helmet. 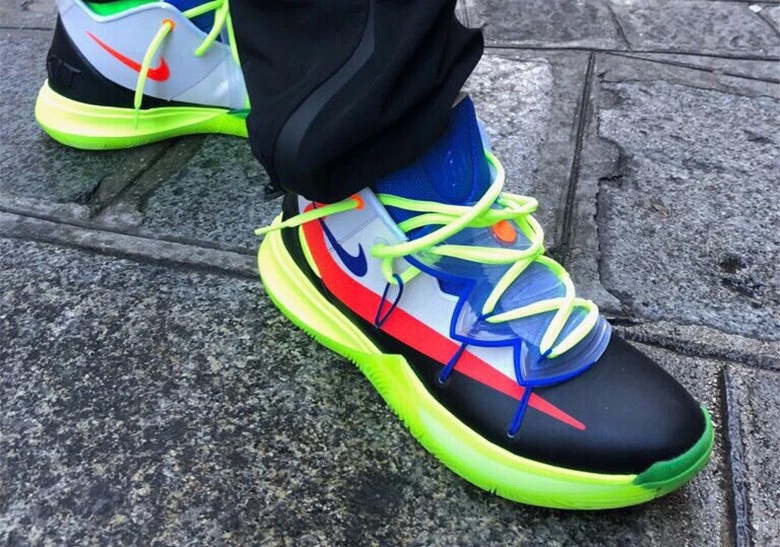 This special Kyrie 5 sneaker is scheduled to drop during 2019’s All-Star Weekend festivities. South Beach vibes arrive on 2018’s sneaker of the year. 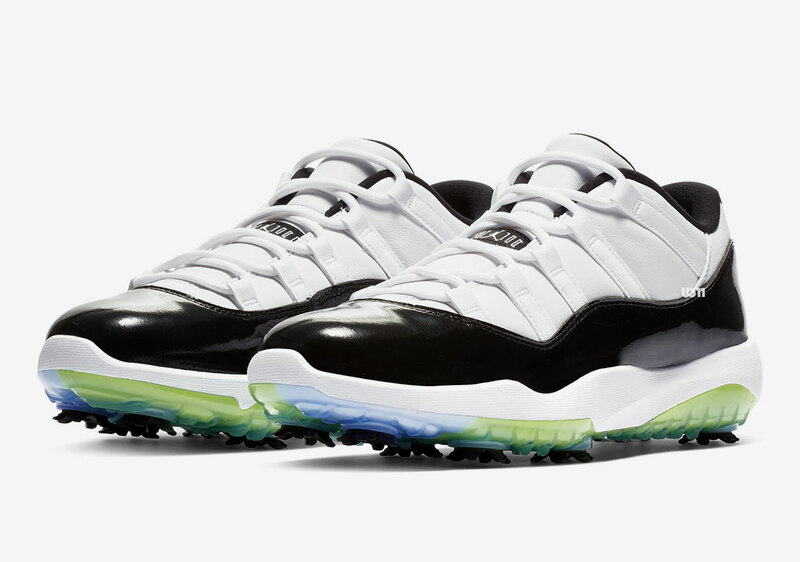 Hit the links in style with one of the top Jumpman aesthetics of all time. 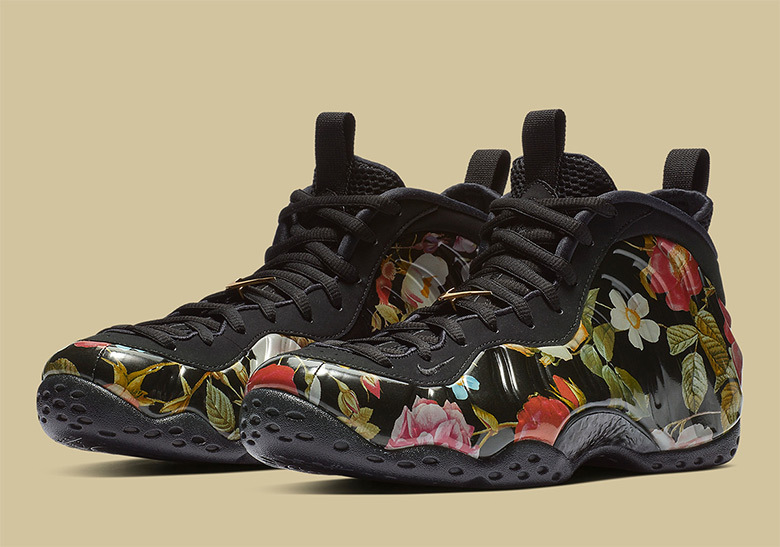 Skip the flowers and grab your loved one some Foams for V-Day. 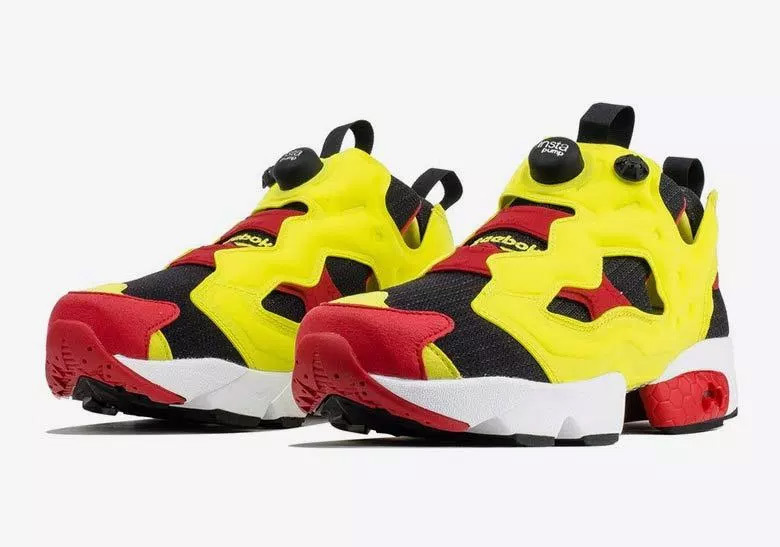 Nike honors the Charlotte Motor Speedway for ASW 2019. 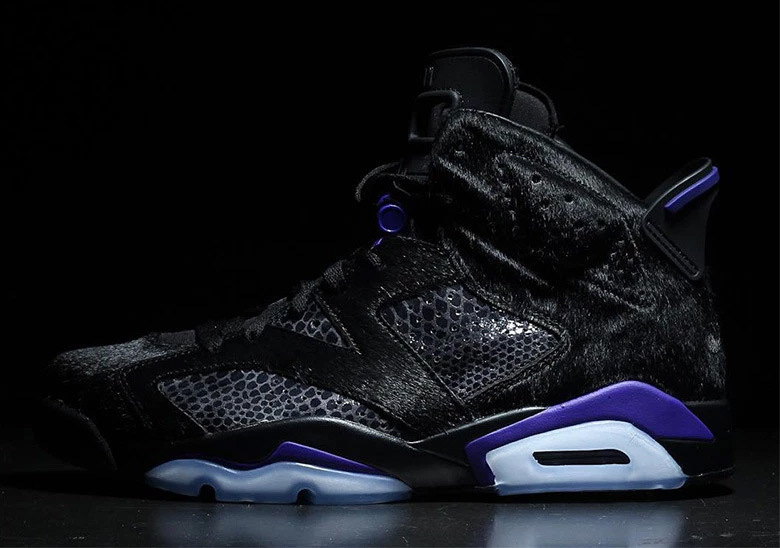 This questionable AJ6 design pays homage to MJ’s illustrious playing career. 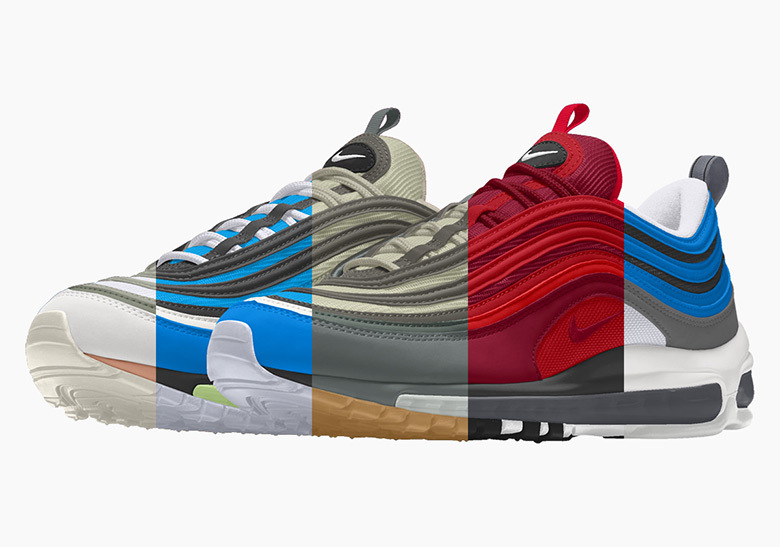 Now is your chance to create your own version of one of Nike’s most popular silhouettes. 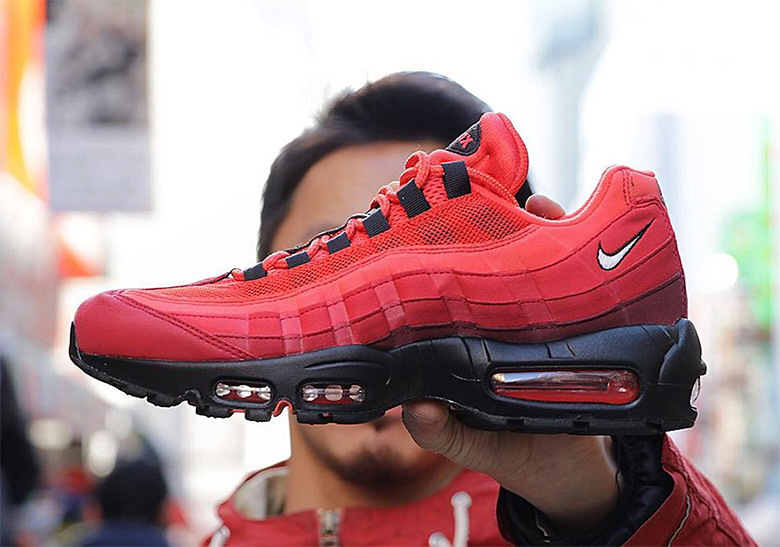 The OG construction of the Air Max 95 gets dressed in a bold red kit. Equipped with the same sole as the Apex Utility, this new silhouette features a new-look upper. 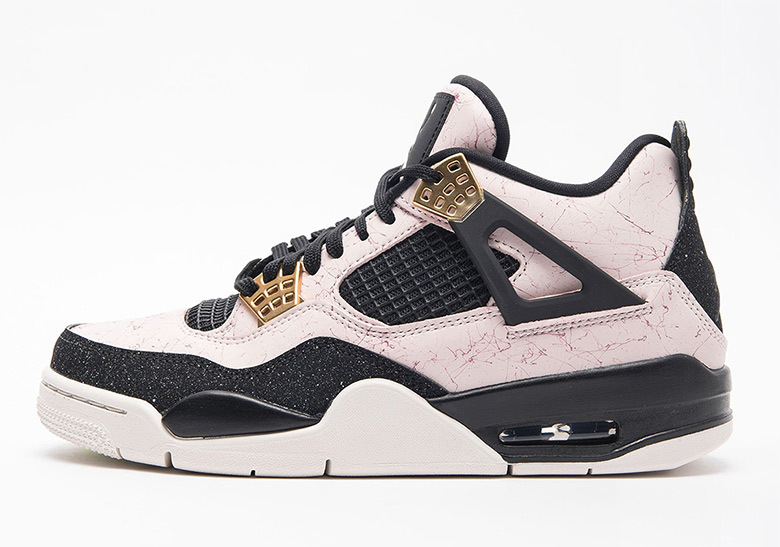 One if the most unique aesthetics in all of sneakers gets ready to celebrate a quarter-century. 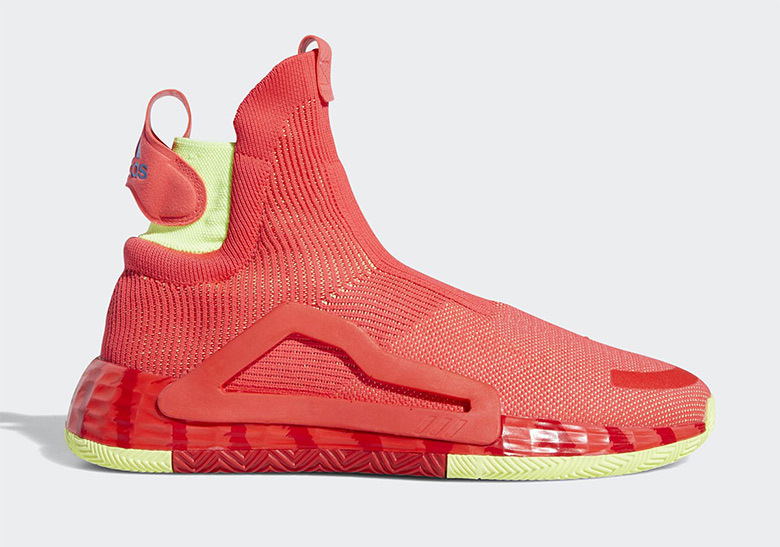 adidas’ laceless innovation gives us an idea of what is to come from Three Stripes hoops in the future.